It is sad times not only in the Marvel camp, but in the world of comics and entertainment as we know it. 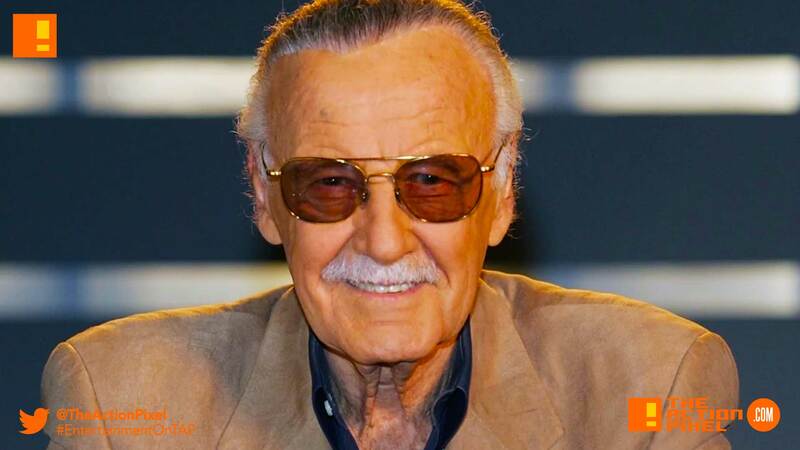 Stan Lee, the legendary comic book writer and co-creator of Marvel, and bar none the most powerful, all-spanning character in the MCU has passed away at the age of 95. He passed away early Monday morning at Cedars-Sinai Medical Center in Los Angeles. Lee began his comics career in 1939 and since then has had his hand in the creation of characters that have redefined time and again the landscape of American and world comics. Black Panther. Spider-Man. The X-Men. The Mighty Thor. Iron Man. The Fantastic Four. The Incredible Hulk. Daredevil. Ant-Man. We could literally keep going. We could go into the many issues and disputes that have arose over his estate when he was alive, and indubitably these squabs and grabs will intensify in the wake of his death, but rather we’d like to focus on the positive. The impact he had on a culture. The unwavering voice of reason in ages where discrimination and racism – the sad, disgusting norm – never stopped Lee from speaking his universal truth and power to humanity. I don’t really see a need to retire as long as I am having fun. Our guess is he’s left enough greatness to inspire us for a few generations.